So ,Will the developer fix it ? P.S. My English is poor.But I am so grateful to the developer for bringing Aero Glass back to Windows 10 ! 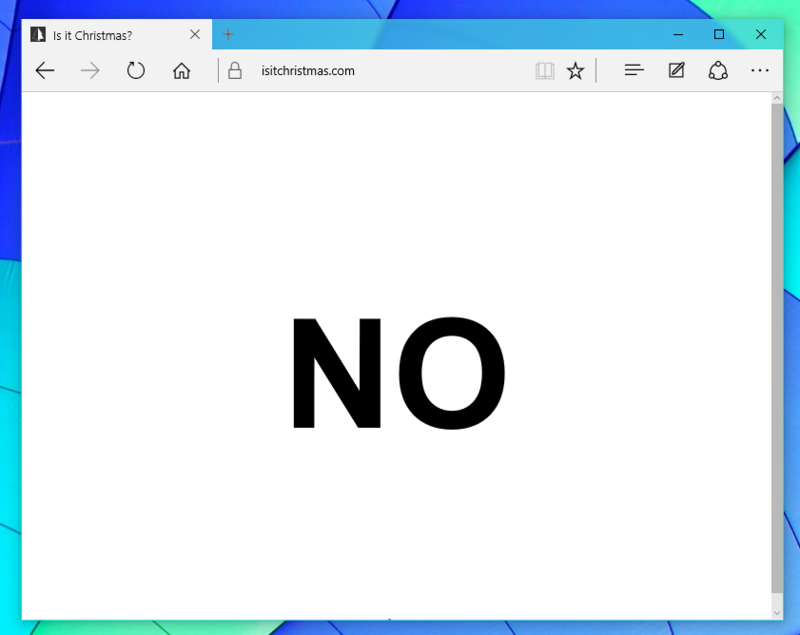 Sorry，I mean ：Edge Only Uses Tabs，It's good，I love it . 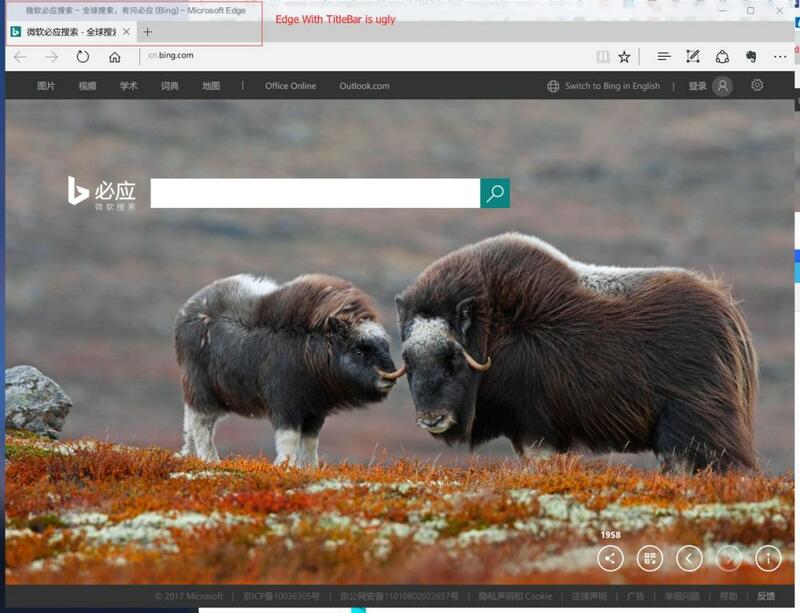 But 1.5.2 makes Edge have TitleBar , it's so ugly , I don't like it . I wish the developer fix it(wipe off the titlebar) , makes it look like the second image . You need to log off and back on for changes to take effect. yep i can confirm cannot change this UCyborg i try this but it completly freeze i need to turn off the power Can't even restart my pc i hope someone can send me the link to redownload the version 1.5.1. Yes,I want the the download link of 1.5.1 too.